Hosted by the Shenzhen Municipal Government and organized by the Shenzhen Industrial Design Profession Association, the sixth Shenzhen International Industrial Design Fair (SZIDF) kicked off in Hall 2 of Shenzhen Convention and Exhibition Center yesterday, gathering around 200 people including government officials, designers, business leaders, enterprise representatives and media. “I am very honored to be the president of the jury of The Great One Awards. It’s not the first time for me to be here. I am happy to continue to look at the increasing value of this fair and the quality of design,” said Luisa Bocchietto, president of World Design Organization. “Shenzhen has taken the lead in China’s reform and opening up. It also has an advanced place in industrial design. 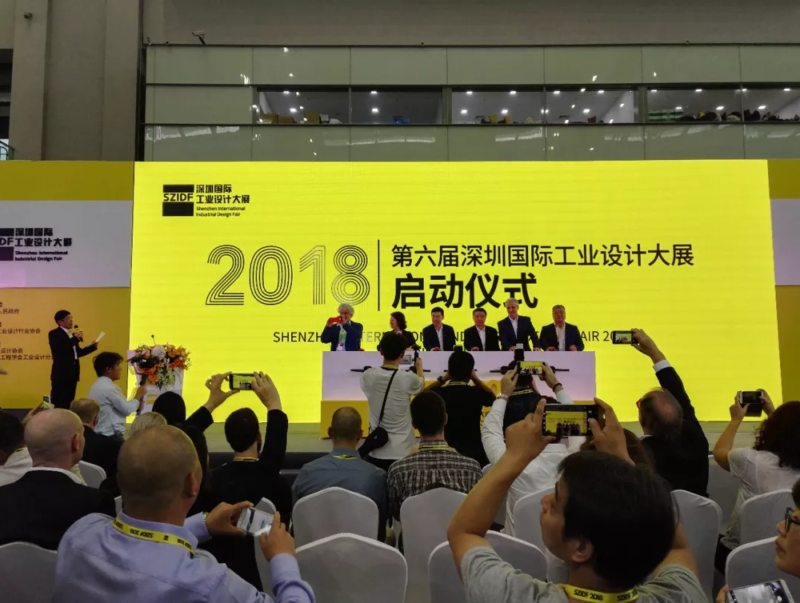 Shenzhen’s experience can serve as a good model for China’s industrial design development,” said Yu Xiaodong, deputy director general of the Department of Industrial Policies of the Ministry of Industry and Information Technology. According to Yu, China’s economy has changed from an era of high-speed growth to one of high-quality development. Industrial design has also entered a new development phase. “We should improve our policy system, strengthen our reorganization construction and enhance our service capacity to stimulate the vitality of the enterprises and create an environment which will facilitate industrial design,” said Yu. Ai Xuefeng, the city’s vice mayor, stressed that design is the starting point for innovation and the origin of the value chain. “We should take the SZIDF as an opportunity to speed up the development of modern service industries like industrial design in order to inject new innovation energy into the high-quality development of China’s manufacturing industry,” said Ai. 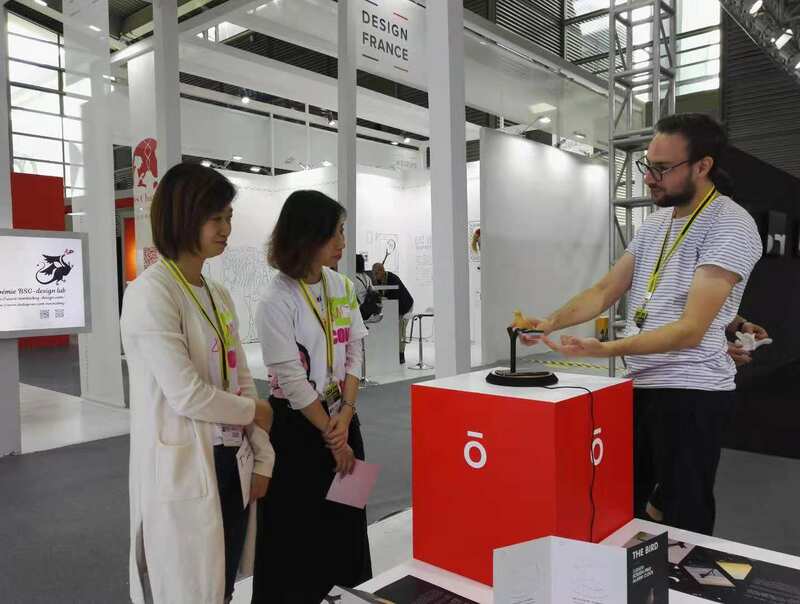 Maingon Baptiste comes from France and is the co-founder and director of Miiō Studio, which is based in OCT Shenzhen. He has attended the fair the past two years. This year he attended the fair as an exhibitor for the first time. “I saw the evolution of design in Shenzhen and I knew I needed to come here this year. 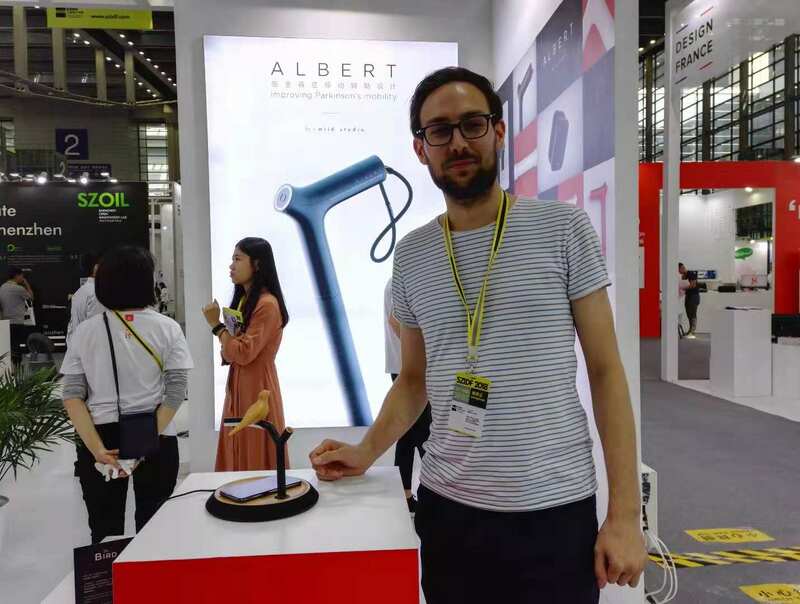 The fair is of high quality and has a lot of innovation and new ideas compared to Hong Kong exhibitions or the Canton Fair,” Baptiste told the Shenzhen Daily. Maingon Baptiste introduces his product to visitors. “This is an alarm clock with three functions, namely a speaker, phone charger and lamp. In the morning, instead of watching your phone’s screen, you can turn off the alarm by catching the bird. It’s still a prototype and we are looking for partners to produce it,” said Baptiste. Luo Dixi is the director of operations of the product department at Cbon Design Consulting Co. Ltd. and he introduced a product which can help insomniacs with their sleep. Sumian, a product that can help people who suffer from insomnia to sleep. “This product is for people who suffer from insomnia. The white block will produce a pulsed magnetic field which will trigger the region of the brain that controls sleep in order to release a sleep hormone. The goal is to help insomniacs say goodbye to sleeping pills. 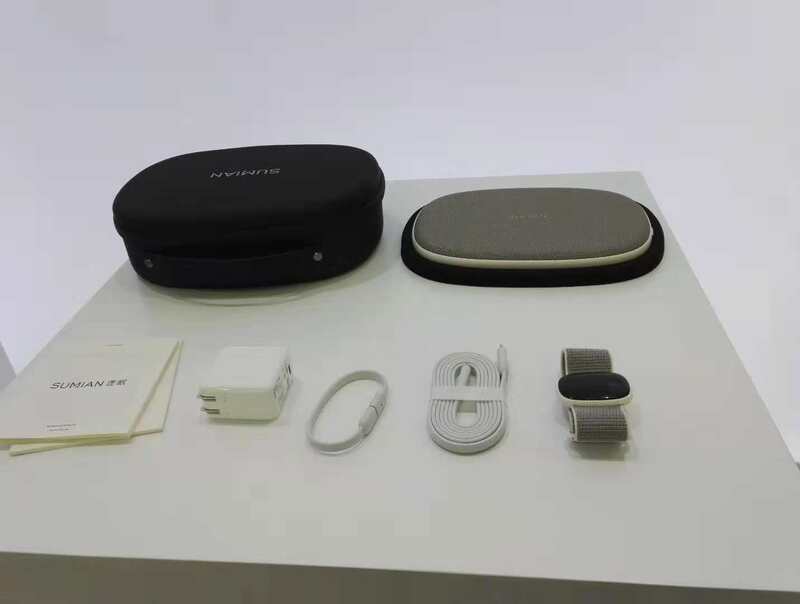 It won the Red Dot Award in 2018,” said Luo. The fair, which runs through tomorrow in Hall 2 of Shenzhen Convention and Exhibition Center, has attracted 175 exhibitors from overseas and seven international pavilions from six countries, namely the France Design Pavilion, Denmark Design Pavilion, A’Design Award and Competition, Holland Design Pavilion, Italian Design Pavilion, Korea Institute of Design Promotion and Spark Design Awards.